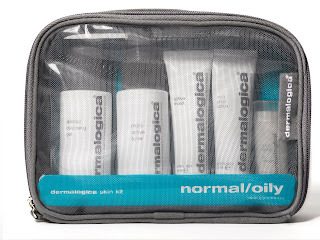 OC Mom Activities: Dermalogica- My Love Affair and Giveaway! Not proud, but it looks like the AGE Smart line is best for me. I would love to try this out. I went to the site and it looks like mine is the Acne and Breakouts. Just dropped by from SITS. Great giveaway, I hope I win! I now follow you on twitter. Sadly, I'm the acne and breakouts type. Mine is acne and breakouts. Great giveaway!